GolfMississippi.com is the most comprehensive golf directory focused on Mississippi golf. In addition to a golf guide our site features golf destinations, golf travel ideas, stay and play packages, golf articles, and a casino golf guide. 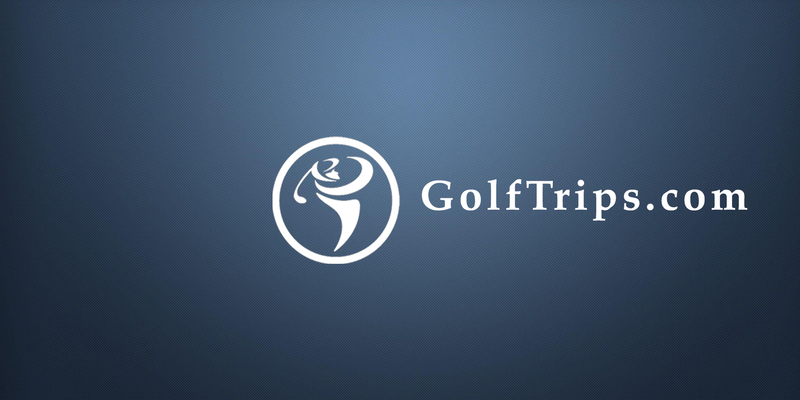 Mississippi is part of the GolfTrips.com Network comprised of 50+ other state/regional golf sites.